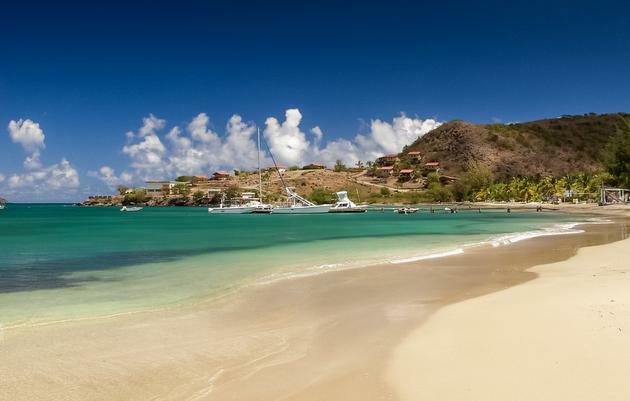 Boatowners looking to explore the Caribbean could find themselves drawn to St Kitts & Nevis after the island federation relaxed its yachting legislation. The exotic island nation has reduced the level of customs duty levied on yachts used for leisure purposes. Further concessions have been granted for leisure boats under 24 metres long, including a simplified registration process that makes it easier to charter out your vessel in St Kitts & Nevis. The new Tender Identification System means that inflatables and jet skis can be covered by the main vessel’s registration. These moves are part of the local government’s five-year plan to attract more leisure boaters to this idyllic part of the Caribbean. Currently 530 vessels are registered in St Kitts & Nevis, and the local ship registrar added that smaller yachts and bareboat charters are among the niche growth areas on the islands. 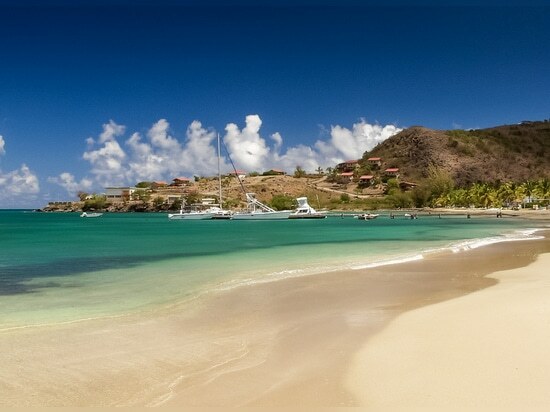 Annual temperatures in St Kitts & Nevis vary from a low of 23 degrees Celsius in January to a high of 31 degrees Celsius in September, but travellers tend to avoid the monsoon season of July to November.